2017 is in full swing, but the weddings are just beginning! Each year brings with it new styles, silhouettes, and color palettes. Wondering what will be popular this year? Look no further. 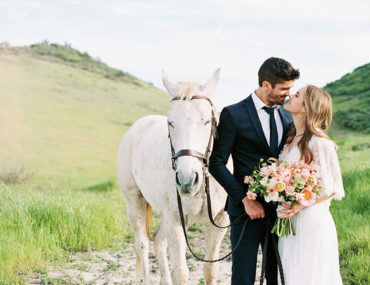 Here are the best wedding color combinations for 2017. This color combo isn’t going anywhere! 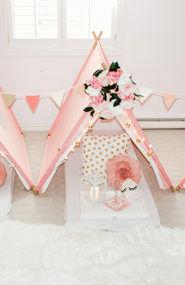 Brides still love super neutral, super soft color palettes and blush remains the favorite! You can’t blame them – it’s feminine, classic, and ultra pretty. 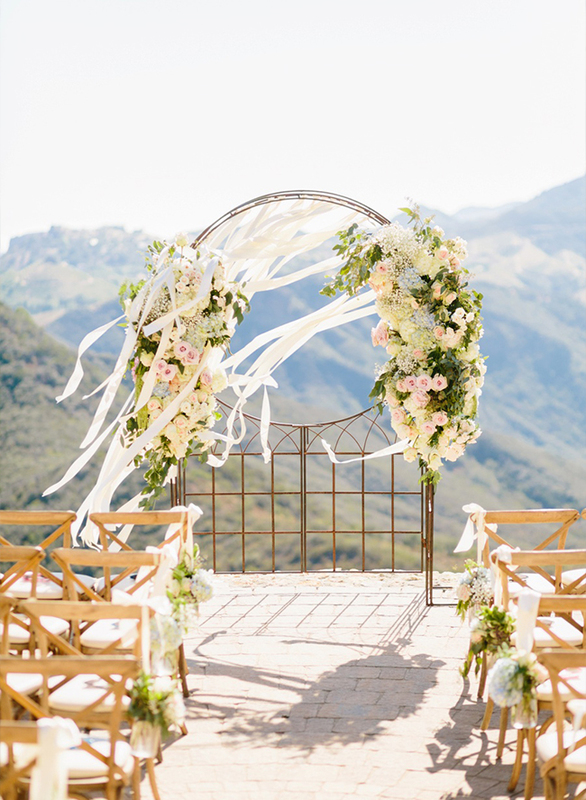 Event by The Overwhelmed Bride, Venue at Malibu Rocky Oaks, Florlas by Bleu Dog Floral, Photo by Jodee Debes Photography. 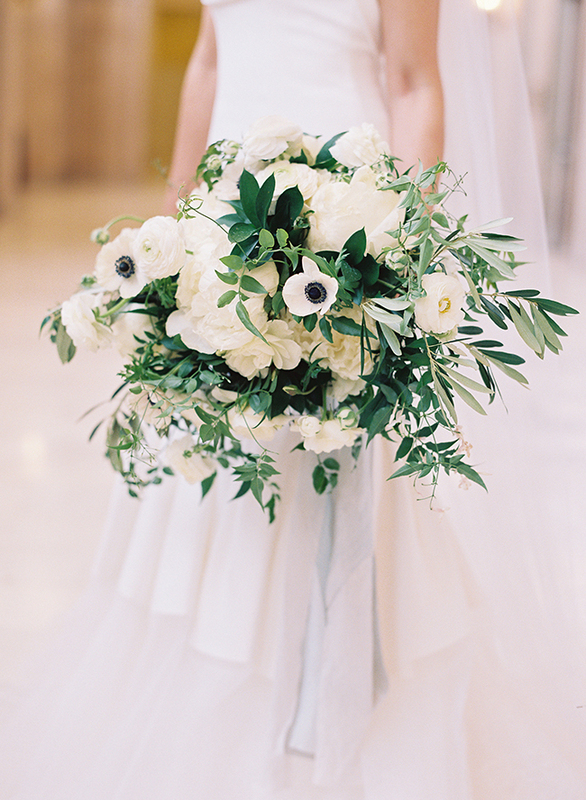 Wedding by HoneyFitz Events, Photo by Anna Delores. 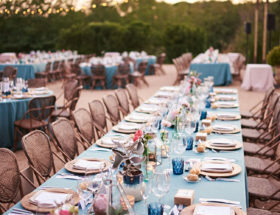 Event by A Good Affair Wedding & Event Production, Venue at The Resort at Pelican Hill, Lighting by Elevated Pulse Productions, Florals by Nisie’s Enchanted Florist, Rentals by Edge Design & Decor and Classic Party Rentals, Linens by Luxe Linen, Photo by Jessica Claire Photography. 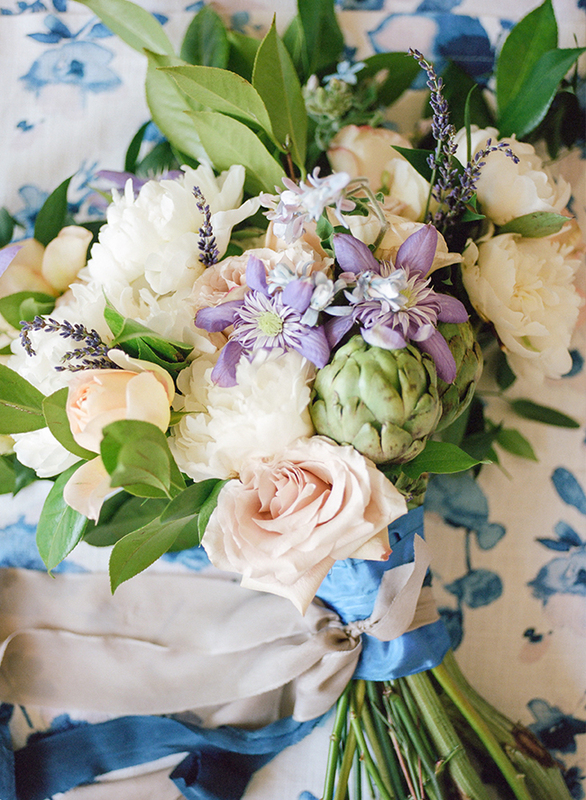 Event by Callista & Company, Florals by Lilla Bello Flowers, Photo by Geoff Captain Photography. Dresses by Joanna August, Photo by Krista Mason Photography. 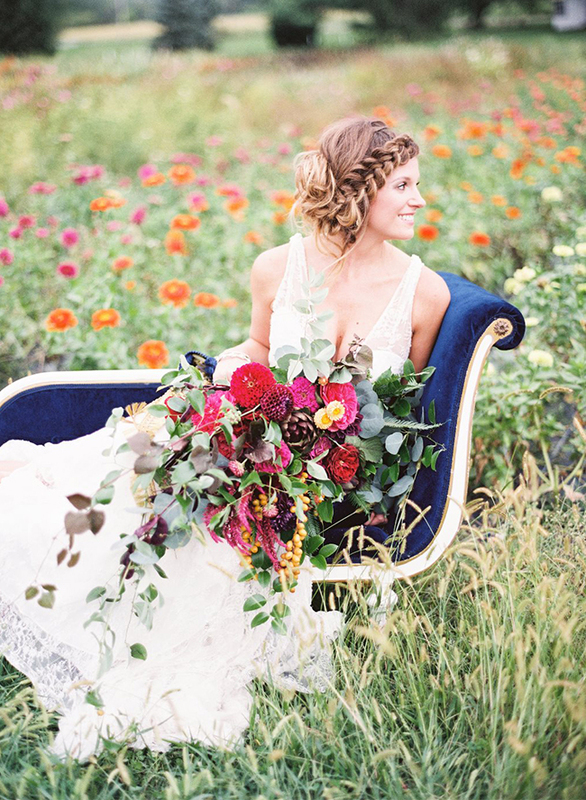 How are brides incorporating more color? 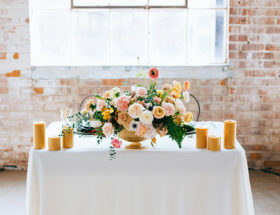 With pops of yellow and peach! These pretty, yet still soft, colors complement many spectrums of the wheel. 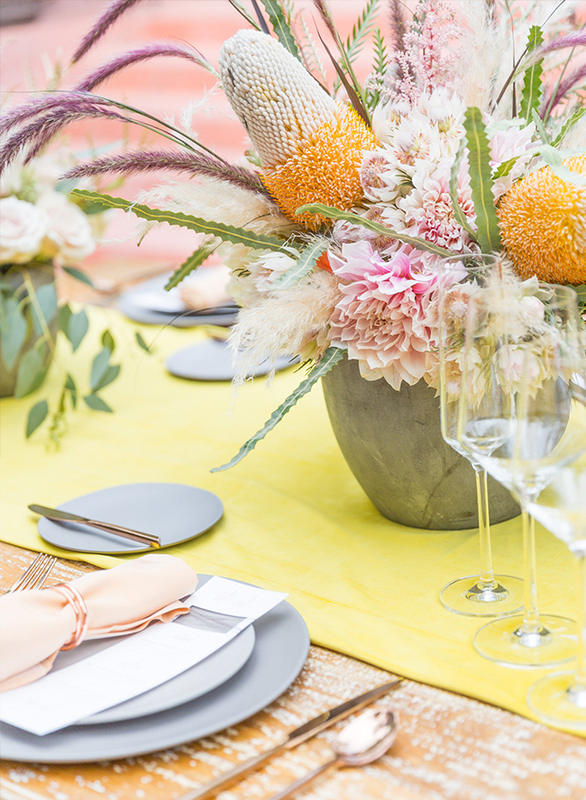 Wether going bold with red or soft with lavender and blush, yellow is the perfect addition. 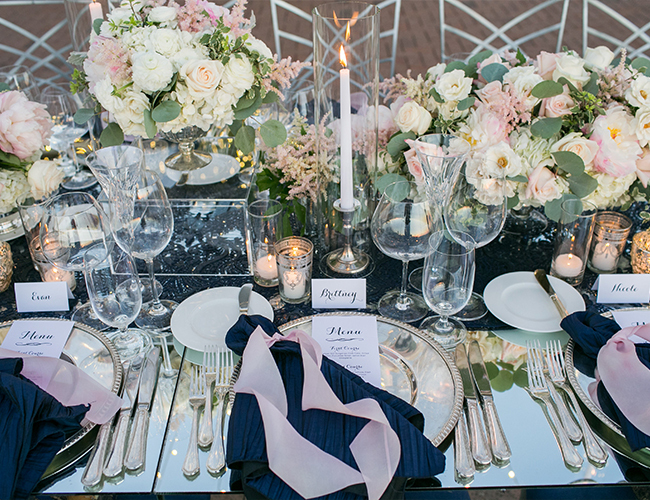 Wedding by Megan Dileen Events, Florals by Butterfly Petals, Linens by La Tavola Fine Linen Rental, Tableware by Classic Party Rentals, Table by Glamour & Woods, Photo by Karlee K Photography. 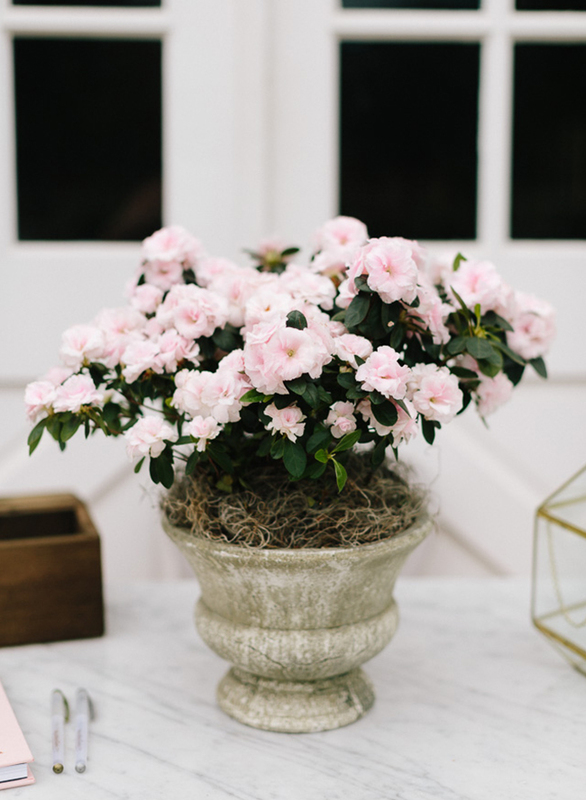 Event by Going Lovely, Linen by La Tavola Fine Linen, Florals by Petite Petal Co, Vintage Rentals by Frances Lane, Venue at Mints & Honey, Photo by Danielle Poff Photography. 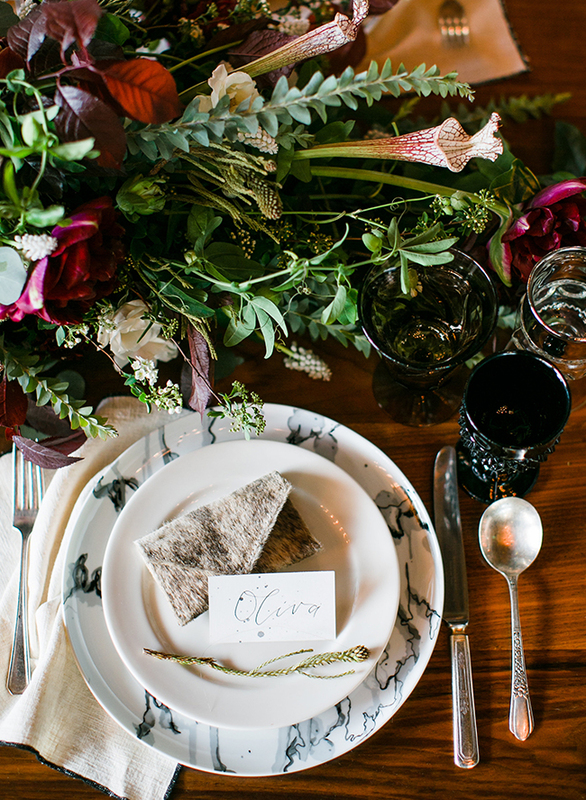 Event by A Charming Fete, Florals by Molly Taylor + Co, Photo by Lauren Gabrielle. Photo by Love Me Do Photography. 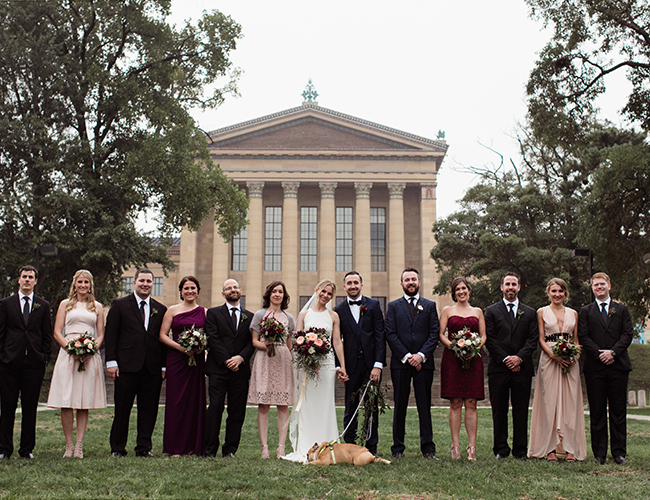 Rentals by Archive Rentals, Photo by Christine Flower Photography. 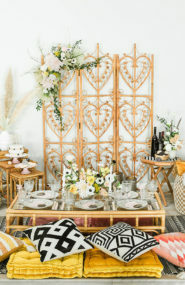 Event by Wild Heart Events, Florals by Haute Blossoms, Place Cards by Sophia Loves Letters, Photo by Mi Belle. Can’t choose? All white is a sure fire way for your wedding to look exquisite a timeless. 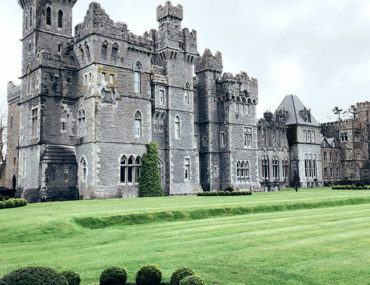 Add in loads of greenery for an organic look with more dimension. Photo by Caroline Tran Photography. 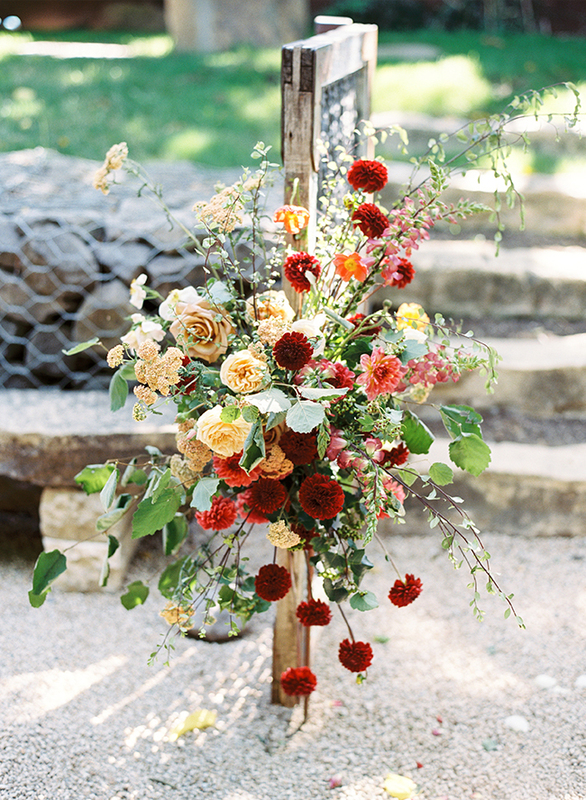 What wedding colors are you loving currently? So gorgeous! 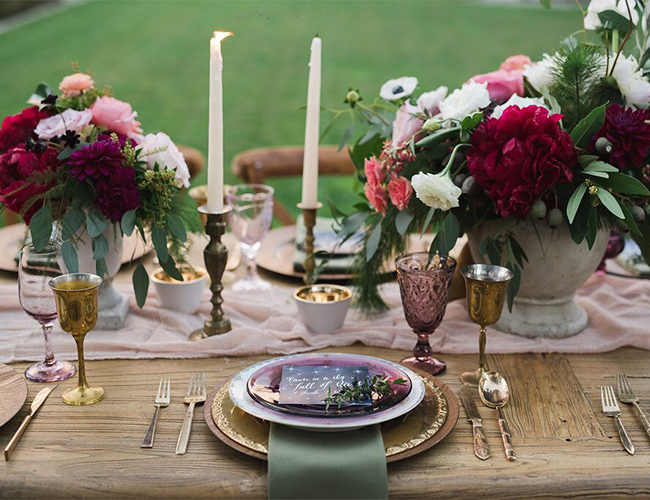 We adore seeing our client, Luxe Linen on your blog!